for $429,900 with 3 bedrooms and 3 full baths. 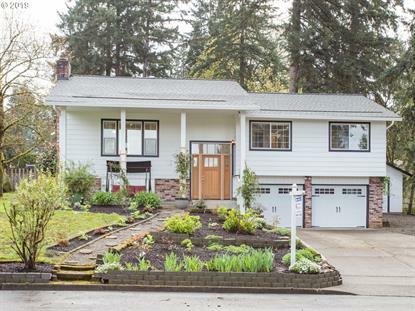 This 1,798 square foot home was built in 1972 on a lot size of 0.2300 Acre(s). Amazing rare opportunity! 3 bedroom, 3 bath home + fully remodeled home w/ separate mother-in law quarters including studio w/ full kitchen, living, master bath, & fireplace. Hardwood floors on main level. Kitchen is bright & open w/ quartz counters & SS appliances opens to dining & great room. Master has gorgeous walk-in tile shower. Huge lot w/ large deck, fire pit, & 15x17 shop! AMAZING HOME! Open House Sat April 20th, 12pm-2pm!